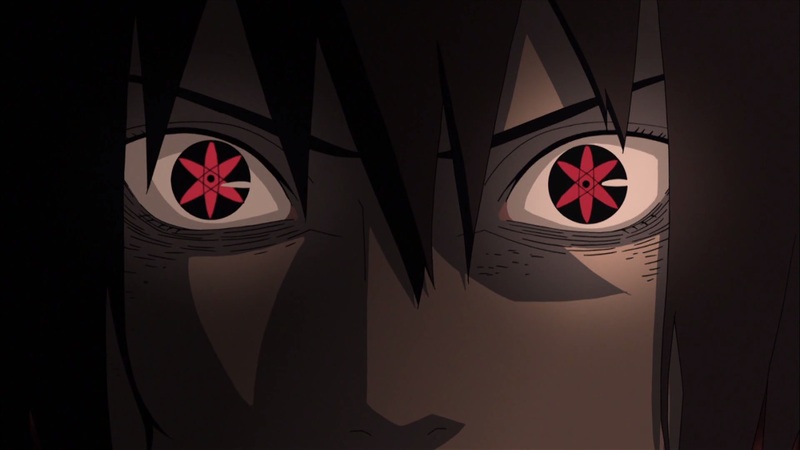 Naruto Shippuden 448 see’s a repetition with a few changes as Naruto gets chakra, transforms and defeats Pain, then sticks himself with a rod allowing him to trace Nagato, he goes to talk to him which somehow repeats and gets Nagato to leave the village alone just by what Naruto said. It’s another boring episode, I actually watched it in 1.5x speed. Naruto Shippuden 448, like the previous episodes, these are all nothing but repeats apart from a few changes here and there. So Naruto is fighting Pain, he gets some help from his mother who is in the village which is being compressed. 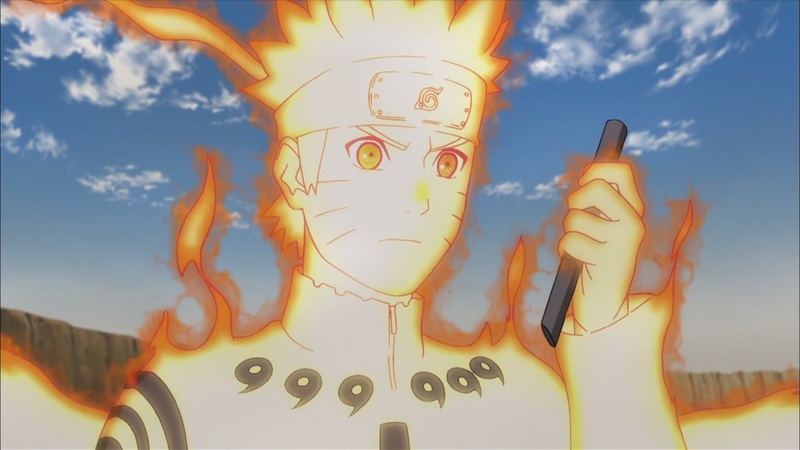 He gets some help when he is able to transforms into his Chakra mode against Pain. 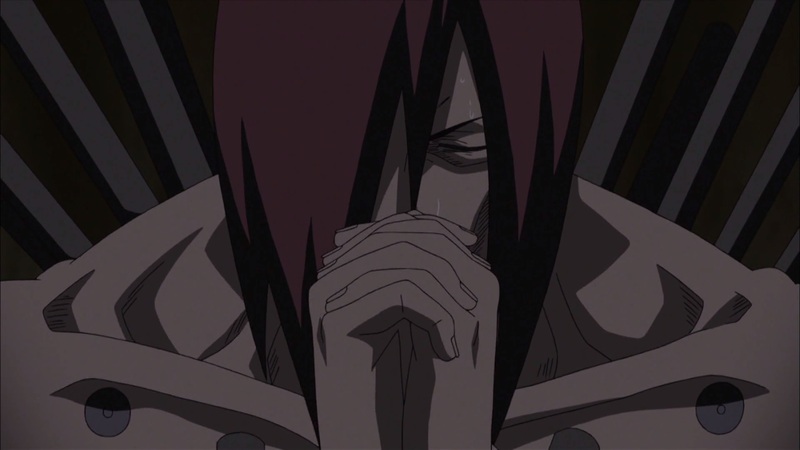 He goes to Nagato and somehow convinces him to pull back. 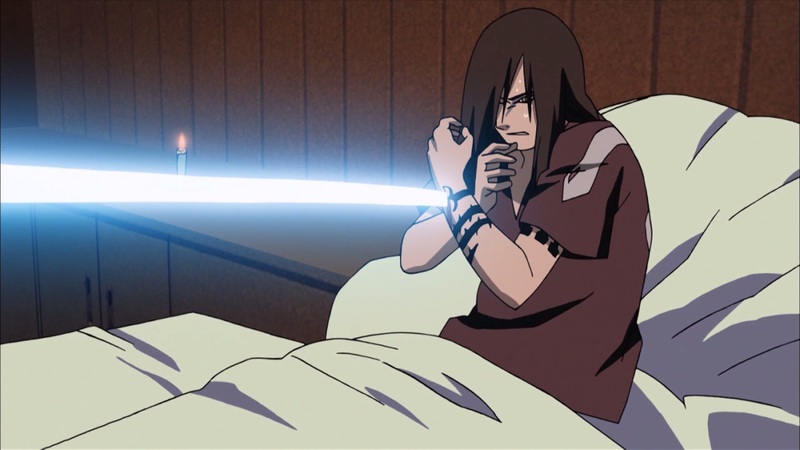 Then we go to Sasuke where he has killed Orochimaru, but wakes up with Sasori there with him, seems like he’s enabled another tier to his Sharingan. Well, there isn’t a lot to say about this episode, most of it is covered in past episodes which the canon story is based on. 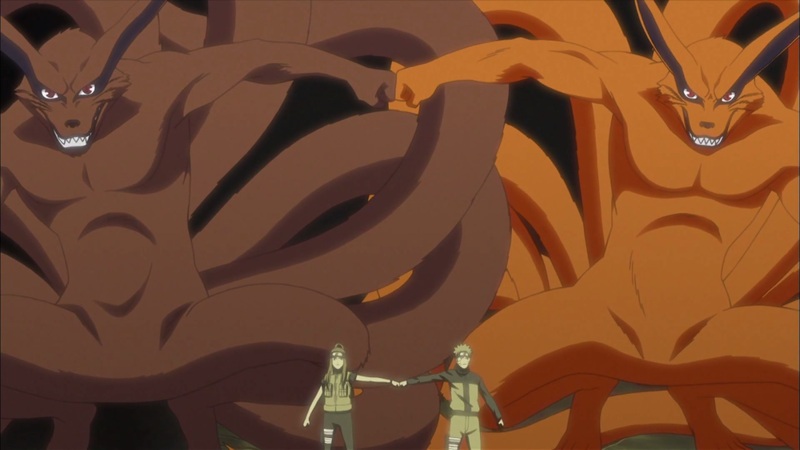 Nevertheless, like always, Naruto Shippuden 449, titled “The Shinobi Unite” will cover more of Sasuke and Naruto’s relationship as we move onto when Sasuke wants to target every person of the Leaf. And after , it’s Itachi Shinden . Yeah, should begin at the start of March. Will Sasuke and Naruto probably have a fight again which will make Sasuke come back home after he ends up in a draw with Naruto 😦 ? I dont know, it seems to be going in a way where Naruto and Sasuke will fight and somehow he’ll come back and Tsunade’s dream can end. So is this filler just episodes we’ve already seen, but with different characters? This one is with Naruto’s mother instead of his father, which I didn’t really mind. Yeah, Tsunade is reading a story that Jiraiya wrote. This story has a few extra characters like Naruto’s mother and father. It’s a little different, but still very similar to the story from when it happened the first time. Yeah Kushina is pretty strong and cool.